WallArt 3D Wall Decor Panel made from Eco Friendly Sugarcane! 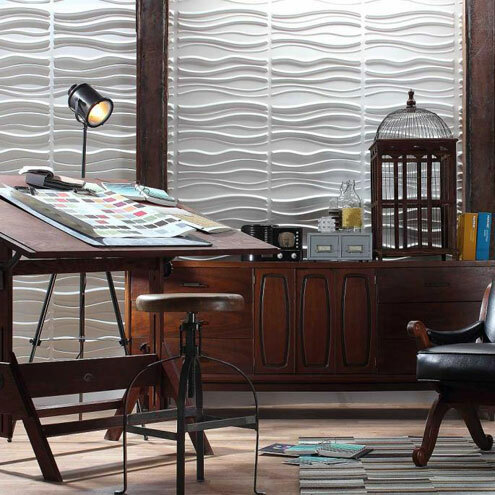 Today we introduce to you: 3d wall decor panel! 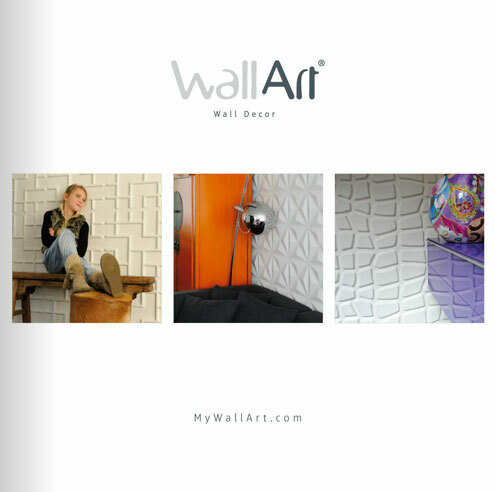 Since 2012 WallArt is available on every continent and with a network of over 30 representatives worldwide. WallArt 3d wall decor-panel even have been chosen as one of the best and most innovative eco friendly home decor products of 2011 by interior designers in the United States. A selection of 20 different styles that take you all the way from the adventurous African shores to a touch of nostalgic France with a modern signature. With their new accessions WallArt offers a 3d wall-decor panel for every taste of decorating style! 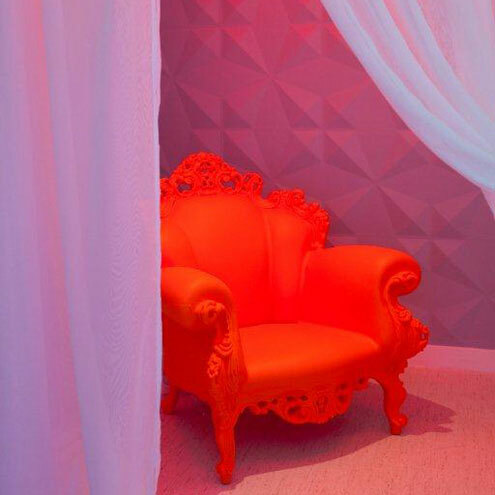 Buy them today and our 3d wall-decor panel or 3d wall decors will refresh the looks of your interior for sure! 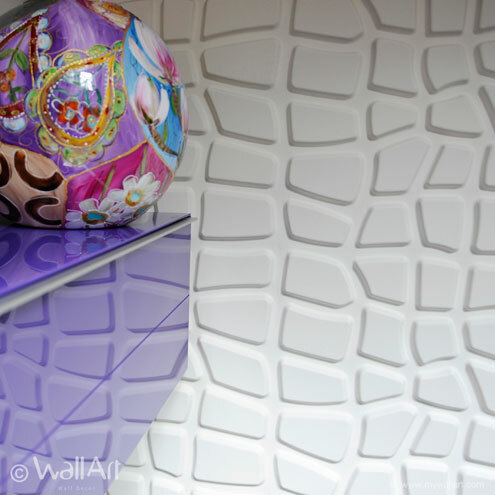 To see more of our embossed-wallpanels browse true our website, you will be surprised!